Accessibility is one of the five drivers of customer brand insistence in our proprietary BrandInsistence (SM) brand equity measurement system. Accessibility is critical in converting preference or need into an actual purchase. Time and money are the scarce commodities in most peoples' lives, therefore accessibility is related to locations, hours of operation and price. 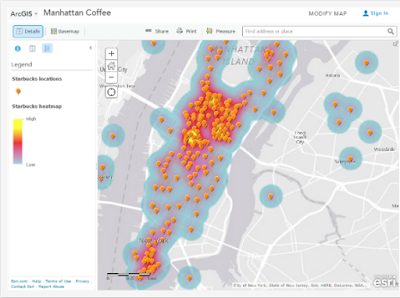 If the brand you prefer is available somewhere near or convenient to you during the hours when you are available and at a reasonable price, you will very likely make the purchase. A few decades ago, Hallmark discovered that its card shops' typical hours of operation (9 am to 6 pm) was limiting their revenue potential, especially compared to grocery stores and other mass merchandisers that had much more convenient hours. Amazon.com (and the Internet in general) shook up the retail world for a number of reasons, not the least of which was 24/7 accessibility. I have been frustrated visiting a city on a Tuesday or Wednesday only to find that its public art museum is closed. Most (so I assume all) museums are closed on Mondays but open other days of the week. It took me quite a while to realize that a fine dining restaurant in my town is only open on Thursday evenings. (It caters events the other nights of a week.) In the interim, I largely ignored that nearby restaurant because it was mostly closed. Recently, I happened upon a place whose hours are Friday through Tuesday from 10 am to 2 pm. My point in all of this is that your brand must be accessible. Ideally, it is available 24/7 at a reasonable price. Here are two other blog posts that I have written on brand accessibility: 1 and 2. 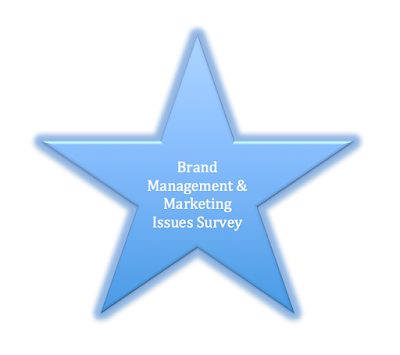 Please share what your most pressing brand management & marketing issues are by taking our survey here. My point is that marketing is much more complex than it would seem to be at first glance, and associated with that, because resources are never unlimited (and usually quite to the contrary), one must decide the optimal mix of marketing strategies and tactics to achieve marketing and business objectives for the brand. Further, these strategies and tactics must be integrated and supportive of one another and they must reinforce the same brand promise and position. Thus, brand marketing is truly a gestalt. It is important for every enterprise to identify and even anticipate consumer needs and then satisfy them. The more solid the product or service, the larger market share one is likely to achieve. Today, I want to talk about the difference between mass appeal brands and niche brands. I will use hotels as the example product category. Large hotel chains have figured out exactly what the consumer wants and have provided it at a very reasonable price point. Consider hotel brands such as Hilton Garden Inn or Courtyard by Marriott. Business travelers desire free, easy to use WiFi, free off-street parking, clean rooms and basic amenities, a small gym in which to work out and a free breakfast among other amenities. Many different hotel brands offer their version of this amenity package today. Some throw in free water or cookies in the lobby or a free newspaper to continuity program members. Sometimes there is a swimming pool (but usually not large enough in which to swim lengths) and sometimes there is a gift shop or concession area for snacks, drinks and personal items. 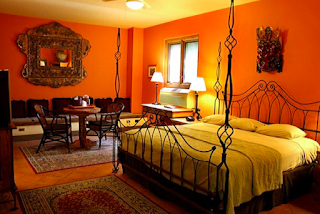 Most of these hotel chains offer exactly what the traveler desires and with great consistency. This leads to a strong brand position for maintaining a national (or international) presence and a significant market share. However, this is often accomplished at the sacrifice of real differentiation. Contrast this to niche hotel brands. 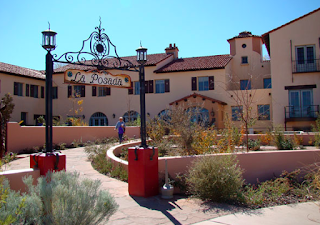 Recently, I wrote about La Posada Hotel. That is truly a niche brand. It is independently owned and there is only one location. Here is another example of a niche hotel, nhow hotel in Berlin. It is a hotel designed for musicians and music fans. It features two recording studios, guitar rental and much more. Or, how about some of these unique lodging ideas in Canada? 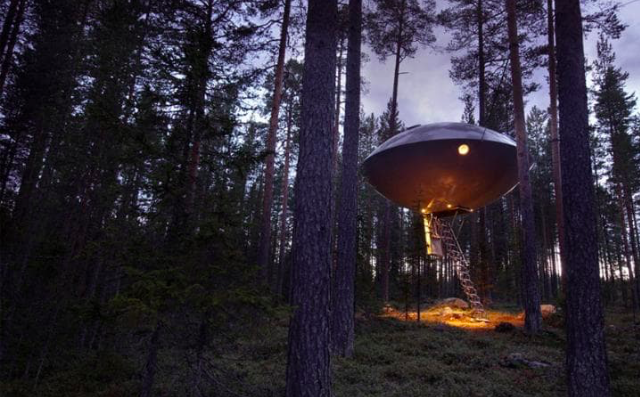 Or, how about this list of the world's 50 most unusual hotels? My point is that there is room for both consistent, strong value brands with mass appeal and niche brands that are unique and highly compelling to the right audiences. But identity systems can also include scents (Cinnabon), sounds (Harley-Davidson), tastes (Bowmore) and textures (Mrs. John L. Strong). 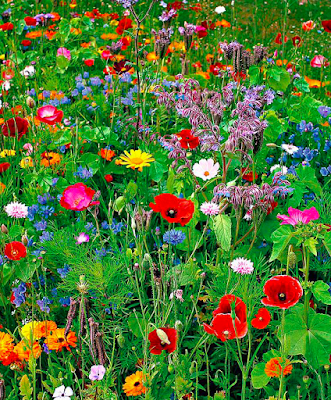 In fact, scents are the most effective at encoding and decoding brand associations in memory. Other elements of a brand identity system include brand voice and visual style and visual patterns and blocking. A brand spokesperson (Motel 6's Tom Bodett) or character (GEICO's gecko) might also be a part of a brand's identity system, as might specific types of music. Hallmark Hall of Fame commercials in the 1980s and 1990s featured a specific style of piano music. The brand's identity system should communicate its archetype and personality. Product and package design might also be a part of the brand's identity system. Consider Coca-Cola's bottle shape, Absolut's bottle shape or Tiffany's distinctive robin egg blue color packaging. Or consider Christian Louboutin's red soles. Apple products also have a consistent distinctive look and feel. The typical logo must be recognizable on a business card or above a store entrance. The Internet requires a version of the logo in the form of a badge or button. But all uses should be considered - letterhead, website, vehicles, employee uniforms, insignia merchandise, building signage, etc. A brand's identity system must be flexible enough to be experienced consistently regardless of communication vehicle, venue or use. At a minimum, you should have the brand's identity system and standards accessible digitally to all relevant parties within your organization and outside of your organization (strategic business partners). Ideally, you manage this through a digital asset management system. Research has shown that positive emotions and especially social connectedness leads to increased health. 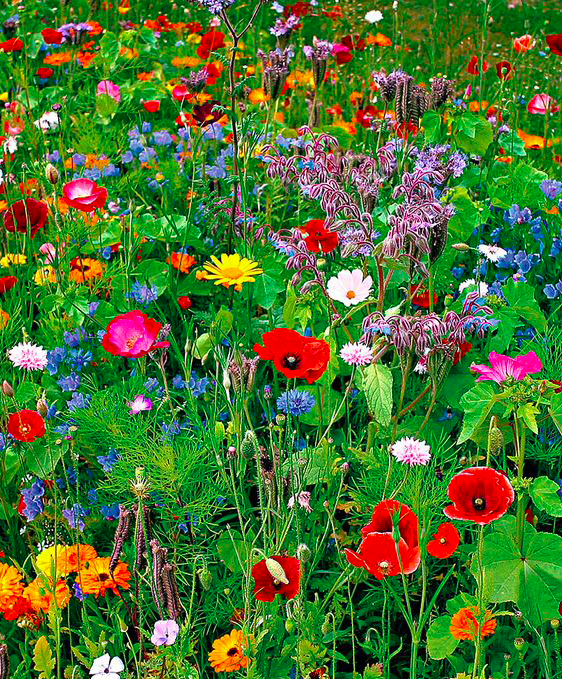 Kindness and compassion and the sense of belonging all contribute to positive health. In her book, Positivity, Dr. Barbara Fredrickson says that data shows that negative emotions, such as fear, can close down our ability to function, whereas positive emotions open us up to possibility and the ability to move forward. As marketers, we know that fear is a motivator, however fear has a negative impact on people (unless there is a real danger to avoid). So, I would encourage you to consider what positive emotions your brand could evoke in people. 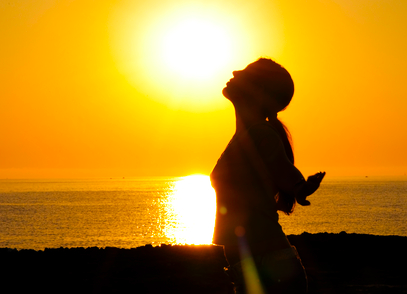 Consider how your brand can contribute to improved health through positive emotions. While this can be accomplished through advertising, it can also be achieved through customer service and a myriad of other ways. Choose a positive emotion or two (or three) on which to focus and include its development in your brand's plan, complete with objectives, goals, strategies and tactics. Slowin' down to take a look at me"
My wife an I are on on two-week Grand Circle tour of the National Parks in Arizona and Utah. We started in the Grand Canyon and will proceed to Petrified Forest, Canyonlands, Arches, Bryce and Zion. We have passed through the Painted Desert and will pass through Monument Valley. Other points of interest include Flagstaff, Sedona and Jerome, AZ, Moab, UT and Las Vegas, NV. But today, we are in Winslow, AZ and I just can't seem to get that Eagles song out of my head. But this blog post is about history and storytelling and brand differentiation. You see, I am writing this from my room at the La Posada Hotel in Winslow, AZ. I am staying in one of the last great railroad hotels in America. 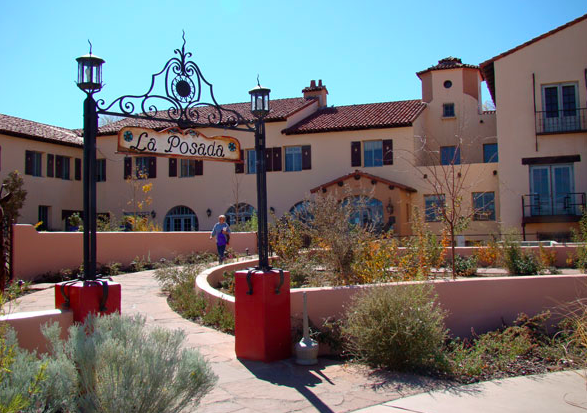 Built in 1930, it is a Fred Harvey Hotel built by the Santa Fe Railroad. Upon arriving at the hotel, we were handed a 28-page hotel guide that tells the story of the hotel's history and its restoration. The hotel features a film that does the same. The hotel's restaurant is award-winning with unique and retro menu items and rivals top restaurants in big cities. The hotel's current owner, Tina Mion, is an accomplished artist. Her artwork can be edgy and includes political commentary, parody and the topic of death and dying. A lot of it is quite funny. The hotel features a gallery of her work and giclees of that work can be purchased in an expansive hotel gift store. This hotel is adjacent to active Amtrak train tracks and is elaborately but tastefully decorated in a Southwestern style. 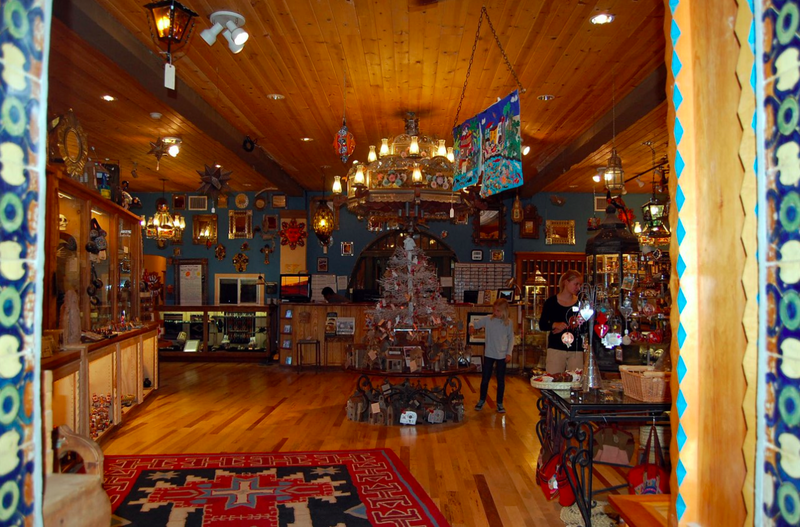 The rooms are large and feature heavy wooden doors with unusual hardware, hand painted furniture, shelves full of books, Navaho rugs, huge Mexican tin framed mirrors and many other unique touches. 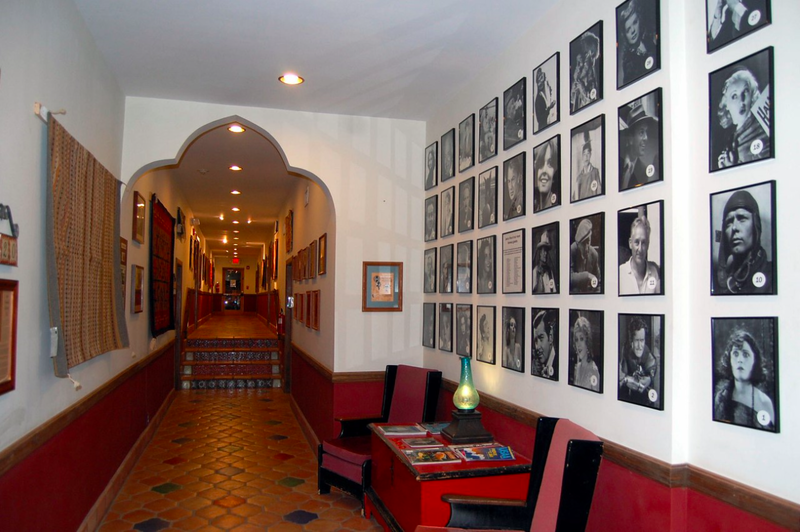 One hallway in the hotel features photographs of many of the famous people who have stayed at the hotel including movie stars, US presidents and foreign dignitaries. Each room is named after a celebrity who has stayed in the hotel. We are staying in the Gene Autry room. 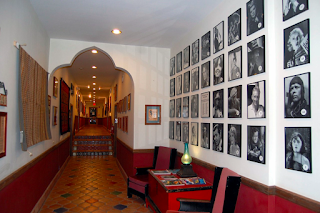 The hotel is filled with artifacts, curiosities, historical plaques, edifying filmstrips and other items of interest that could consume hours of one's time. Of all the hotels at which I have stayed so far in my life (and I have stayed at thousands of them), this is the most unusual. It transports me back to a different place and a different time. My point is not to promote this hotel, but to highlight a brand that is substantially different within its category. This is based on many factors, but hotel design, history and storytelling are chief among them. If you need to stay or eat somewhere within 100 miles of this hotel, this is the hotel you should choose. The experience it delivers is that different. Every brand should aspire to this level of differentiation. Some people embrace change and even are the drivers of change. They are the visionaries. They are constantly thinking several steps ahead and imagining what could be. They are very comfortable with uncertainty and have no interest in clinging to the past. They can create order from seeming chaos. And many of them are happy to "blow up" the status quo to create something entirely new. These are the people who are creating the disrupting technologies and companies. These can also be the social entrepreneurs. While some people are wired this way, for many others this can be quite unsettling. 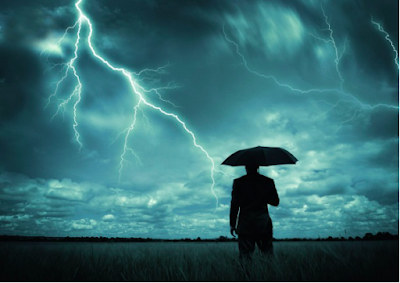 Many people worry about their futures in an ever changing world. "Will I be safe?" "Will I be comfortable?" "Will I still have a job?" "Will I be ok?" "I am falling further and further behind." "I am not sure I know how to navigate all of this." "This is frustrating." "This makes my head spin " "I just wish everything would slow down a bit." This second group of people, which I suspect is the majority of people, often are nostalgic about the "good and days." They like the simplicity of Mayberry RFD or Leave it to Beaver or even American Westerns in which good and evil are simply defined and clearly recognizable. Some brands can win by focusing on the needs of people who long for simpler times. Give them old fashioned hospitality. Be friendly with them. Make things simple for them. Use humor. Focus on traditional values. Infuse your brand with nostalgic elements. Provide them with certainty and anchors. Present simple choices. Speak in "black and white." Use symbols that harken back to simpler times. Take on the personality of Andy Griffith or Aunt Bee. This can be a winning approach for some brands.